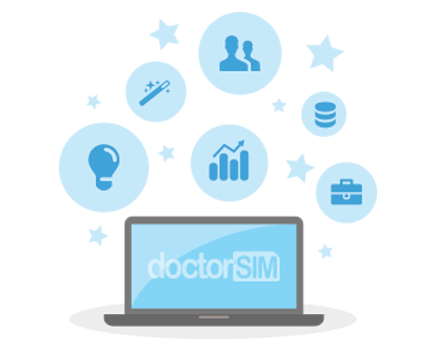 doctorSIM's top-ups are applied to a phone number almost instantly, arriving in less than 30 seconds. We will send you a confirmation email as soon as your top-up has been successfully processed. Sometimes there can be a short delay on the network carrier's side but don't worry as the top-up will be applied shortly. If you have not received the top-up within a reasonable period of time it is because your request has been paused for revision. No action is required on your part. As soon as one of our agents or the network carrier has reviewed your request the top-up will be applied to the phone number automatically.